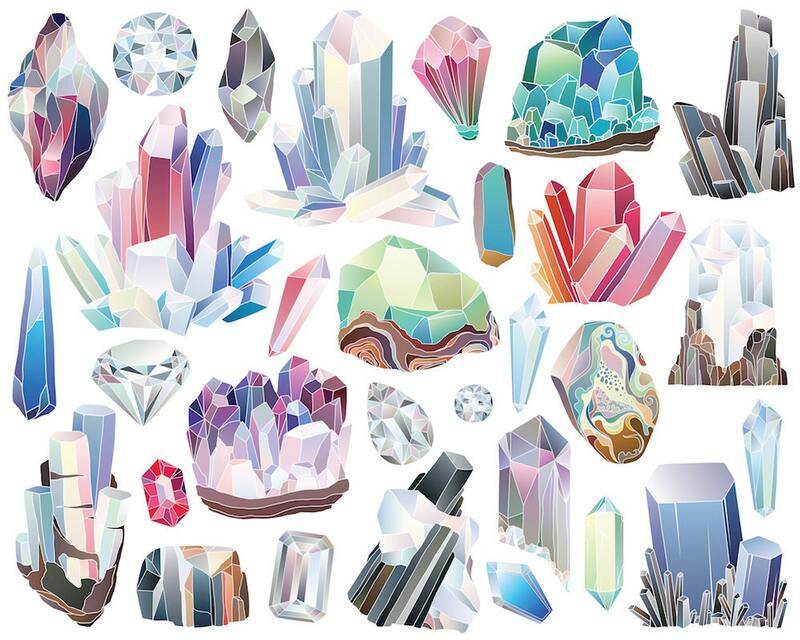 This listing is for a set of 29 beautifully detailed hand drawn minerals, crystals, gems, diamonds, and stones. Perfect for use in scrapbooking, party invitations, greeting cards, decorations, and much more! This is a digital download, no printed material will be sent to your address.